I am doing a stanhopea aurea which has been in flower since this morning and as the flower only lasts three or four days and will not bloom again for another year I cannot leave it. 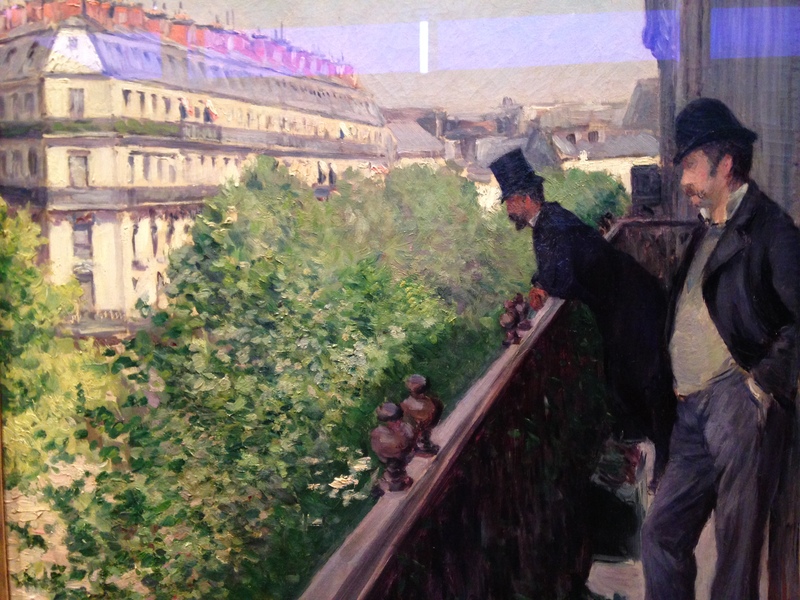 Present my apologies to Mirbeau…” – Letter from Gustave Caillebotte to Claude Monet – 11 novembre 1890. 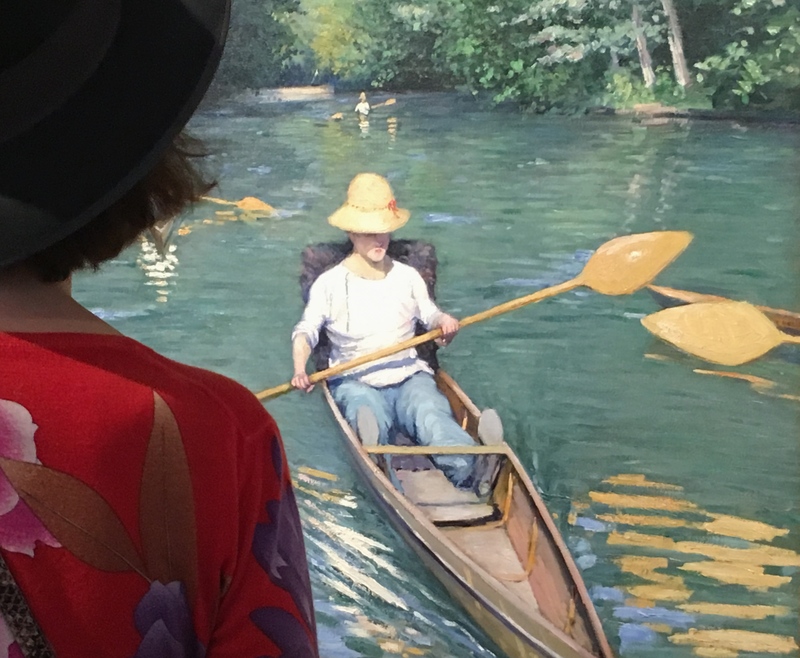 Caillebotte’s role as an artist does not keep the young heir of 26 years from acting particularly generous toward his artist friends; in fact, he passionately supports them, when it comes to participation in the impressionist exhibitions from 1876 to 1882. 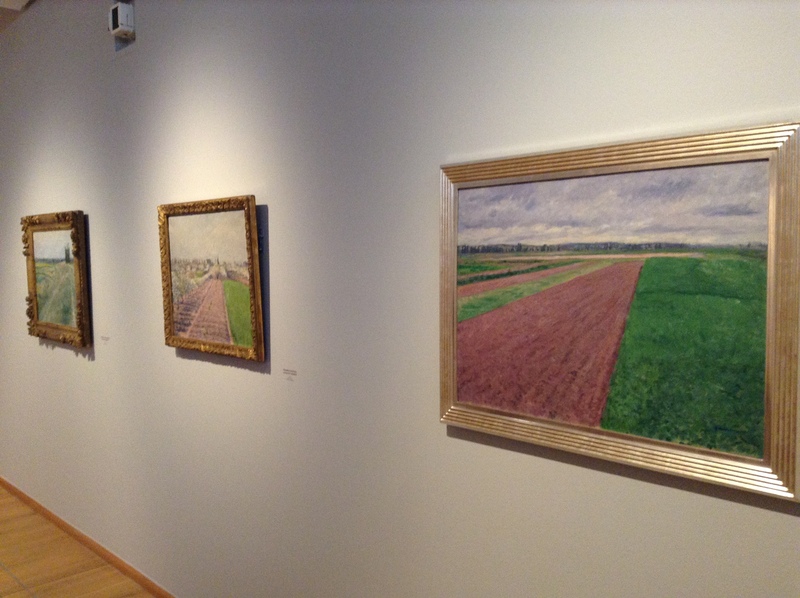 Caillebotte’s endowment will remain popular thanks to the polemic provoked by certain people. 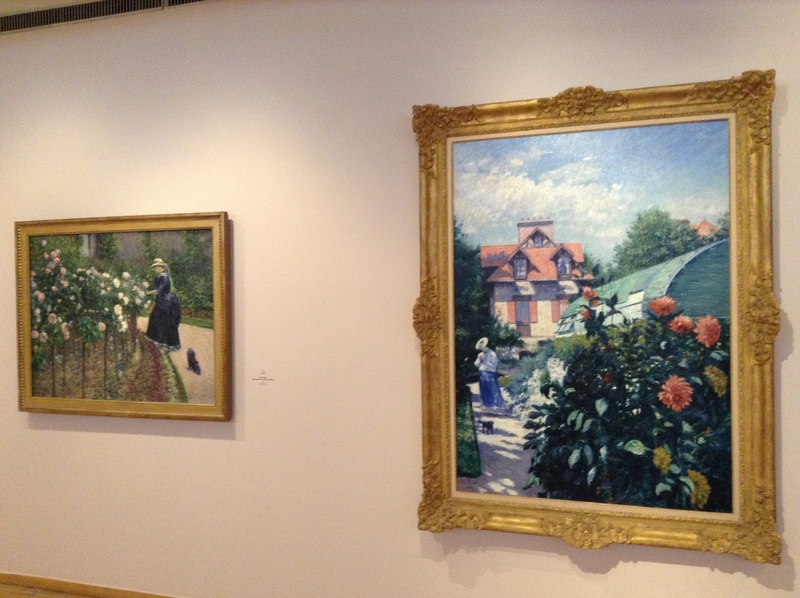 What a horrible thought – the Impressionists returning to national collections! A certain rumor of refusal by the state appears, however, in April 1894, when the state accepts an inheritance thanks to Benedite, a conservator at the Luxembourg Museum who loved Impressionism. In the end, certain works will be rejected by the state and kept by their heirs. 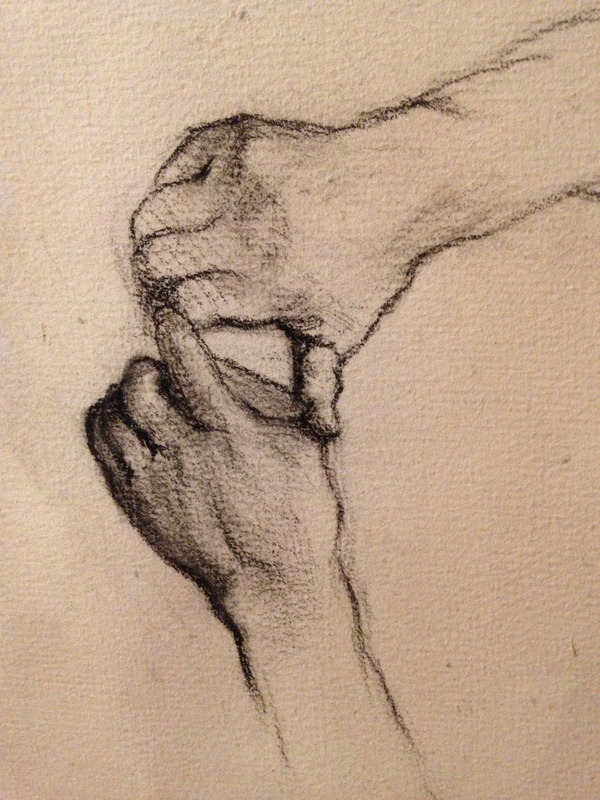 The collection will eventually enter the Louvre, and today can be found in the Musée d’Orsay’s holdings. Gustave Caillebotte is an artist who belongs with the Impressionists in full conscience, since his formal art studies and a trip to Italy forged his vision and his physical practice. 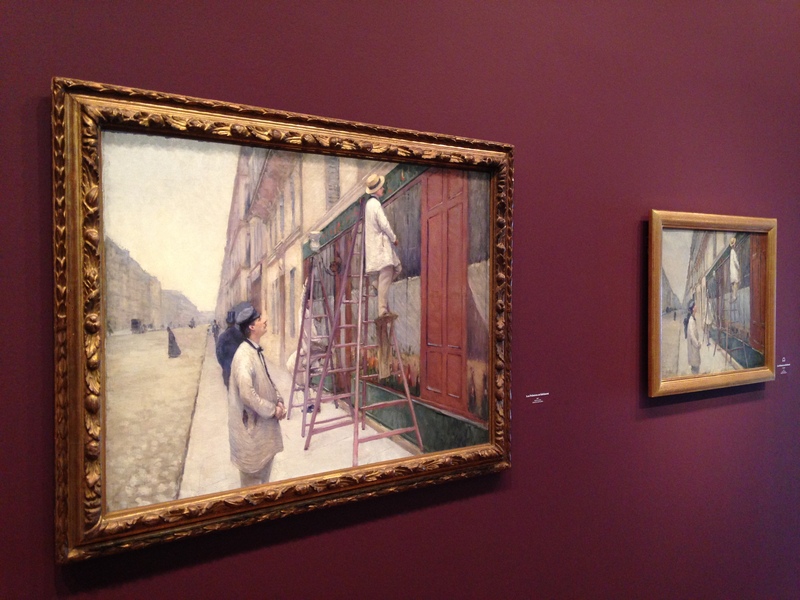 The public sees throughout this exposition how Caillebotte privileges, through the treatment of light in flat tints, Impressionism’s daring and well known touch, willfully abandoning certain relics of the academicism of the past. In this first hall, which principally shows paintings from the 1870s, “The Europe Bridge” in Paris leads us to the smooth flow of “Boating on the Yerres,” a privileged and particularly masterful rendering; in it, some well placed touches give the effect of light reflecting on translucent water. Is he already interested by the instantaneous process of photography when he frames landscapes, and then masses of flowers, with a bird’s-eye view? Unless this is his particular taste – like that of his epoch – for Japonism: an artistic contemplation in counterpoint with the industrial tumult surrounding a man as he rushes into a premature death. The care that he brings to the garden of the Petit Gennevilliers and to its plants is the pivotal point of this exposition and, of course, his real passion. A passion that leads him to build greenhouses and a studio, and to fully manage an immense garden spread over the surrounding plots of land which he acquired for his property at Petit Genevilliers. If this garden is a place of observation and of horticultural knowledge, it is also a place of creation – he is therefore correct when he says, “I am doing a flower.” This passion leads Caillebotte to exchange seeds and flower bulbs with friends as passionate as him – Monet most importantly, who himself manages a large garden at Giverny. Caillebotte continually sought to create works, a garden, interior decors, floral compositions, and perspectives that go even beyond Impressionism. We sense his perpetual quest for perfection and discovery, an urgent desire, as if he knew that he didn’t have much time. 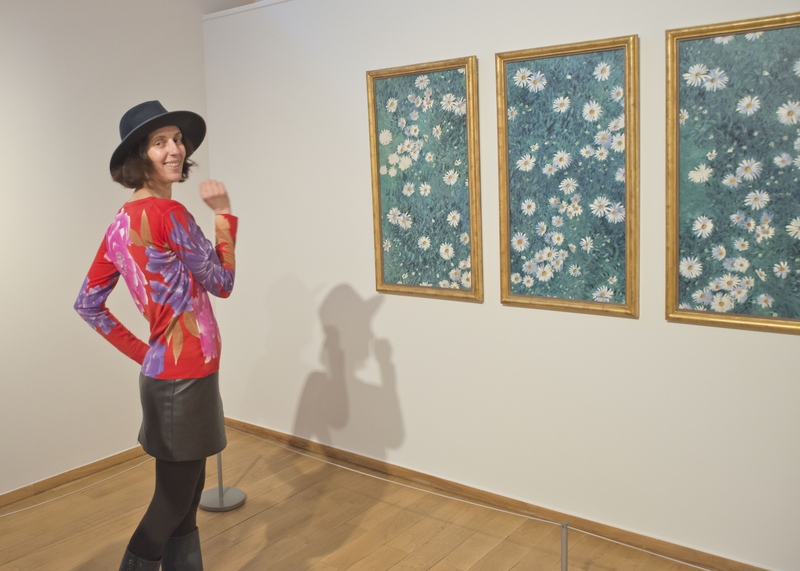 Let’s just take the daisies and offer them to the Musée des Impressionnismes in homage to this love affair of flowers and of painting. Translated by Landon Kramer Vassar College, Vassar-Wesleyan Program in Paris Fall 2016. 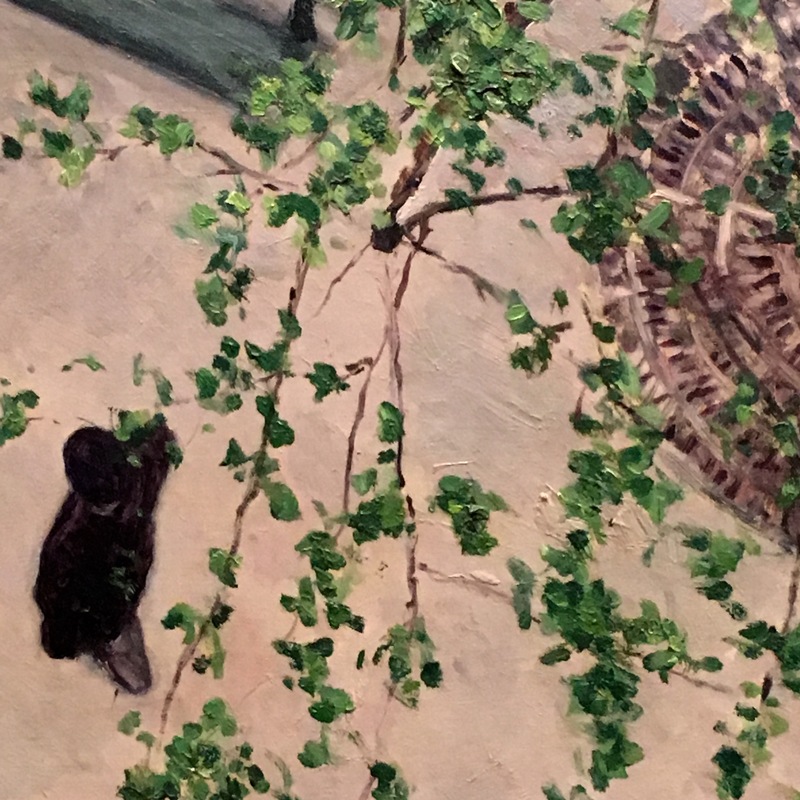 The Musée des Impressionismes Giverny is issuing a call for generosity so that Gustave Caillebotte’s Bed of Daisies can be installed in its true setting, less than an hour from Paris – for good! This work, which will soon be included in the artist’s catalogue raisonné, will be shown starting this spring on the walls of the museum, which would like to be able to acquire it in order to make it a flower of its collection. 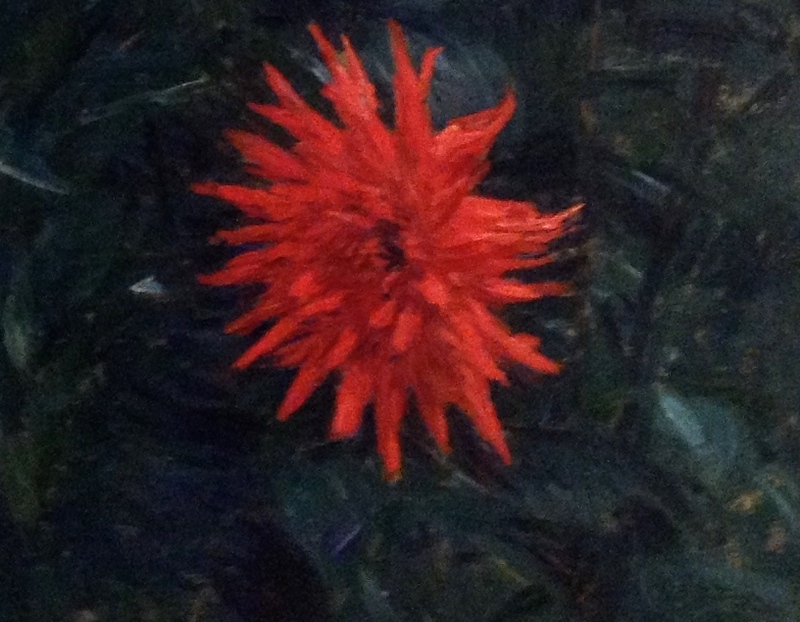 Starting today and going until the beginning of June, anyone can buy a flower, or even a petal, of Gustave Caillebottes’ Flower Bed, starting at the simple sum of 5 euros, to offer it to the collective public. With this gesture, you will take part in the enrichment of the museum’s collection, and therefore to its radiating influence. The museum is committed to conserving this four-panel work, which to this day has been presented only on very rare occasions. 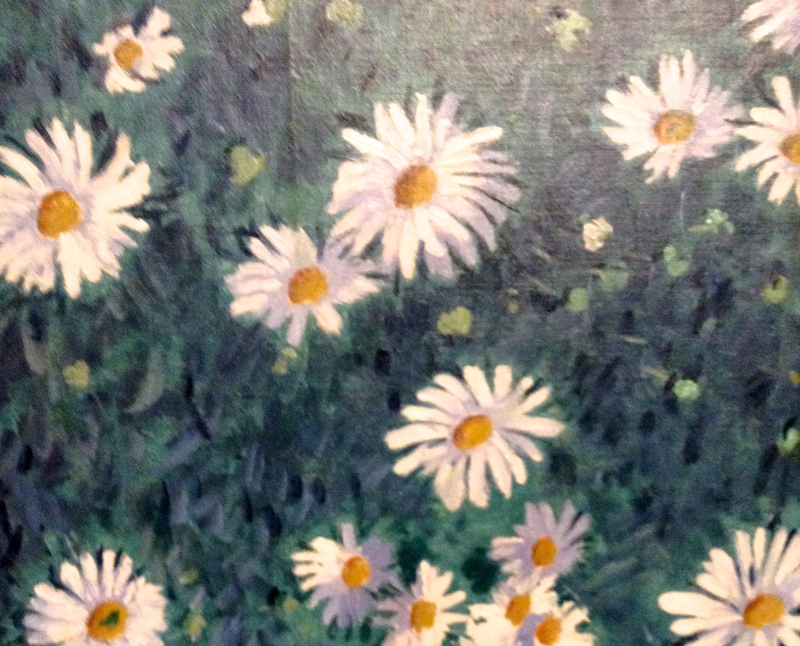 This imposing Bed of Daisies, 200 x 100 cm, has been rediscovered in the preparation for the exposition “Caillebotte, Painter and Gardener,” for which Marina Ferretti, scientific director of the museum, is undertaking the commission and which will be open from March 25 to July 3, 2016, at Giverny, as a prelude to and highlight of the Normandie Impressionist Festival. A call is sent to all internet visitors, as of course to museum visitors, to invite them to participate in the achievement of this crowdfunded patronage entitled “Thanks to you, daisies…with passion! #PassionMarguerites”. Exposition catalogue from the museum shop. A great post. I really enjoyed it. Well done. Superb artist with the bed of daisies my favourite.